There is always plenty of history and culture to discover on a trip to London. The city is home to all kinds of beautiful and iconic landmarks and monuments that celebrate the rich history of the UK and some of the world’s most famous people. If you’re looking for hotels in Queens Gardens, the Park Grand Kensington hotel offers an ideal location at the heart of the city. You’ll find yourself surrounded by a plethora of historic monuments that will have you filling up your camera’s memory card in no time. Here are some of our favorite statues that you can find hidden around the city. This Victorian installation mixes fact and fiction to create an outdoor exhibit like no other. The series of sculptures was designed in 1852 by Benjamin Hawkins who was directed with scientific data produced by Richard Owen. 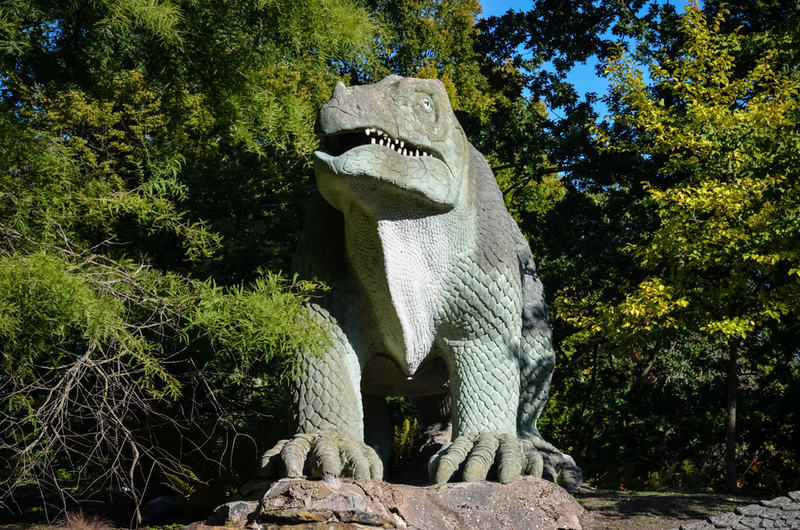 At the time, information on extinct creatures like dinosaurs was relatively scarce and so these artistic impressions are not entirely accurate by today’s standards. Nonetheless, you won’t want to miss out on seeing them during your time at the Park Grand Kensington hotel. Venture to the heart of the beautiful and peaceful Green Park and you’ll find this iconic memorial that was erected in memory of the brave men and women who gave their lives in service of the Royal Airforce. During the Second World War, a number of courageous crew members took part in a series of bombing runs which played a big part in the war effort. 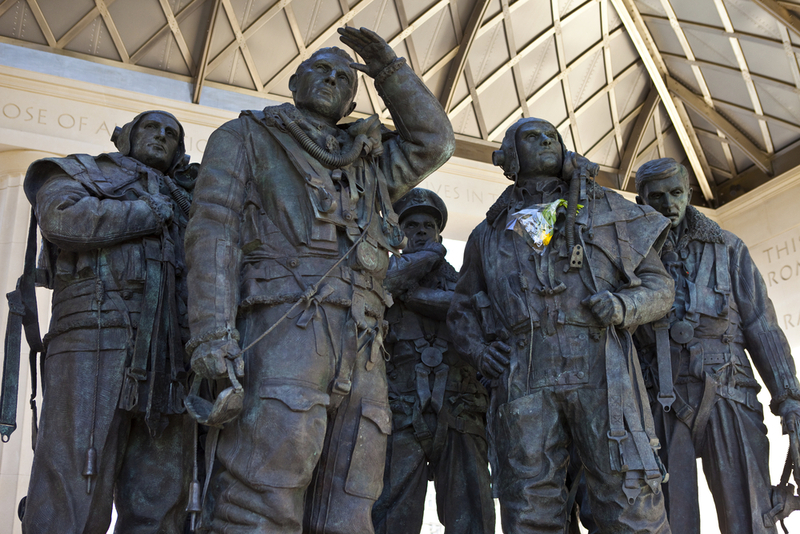 This beautiful bronze statue depicts a crew of seven members that stand proudly in memory of thousands. At the center of one of London’s most historic areas, you’ll find a series of statues and monuments depicting various iconic figures from history. 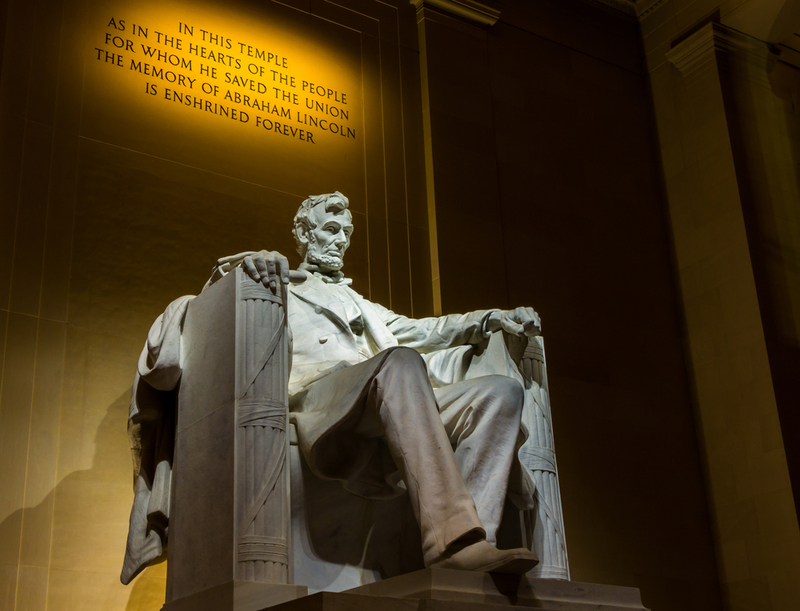 Among them, you’ll find the most beloved US president in history, Abraham Lincoln. Other than his legendary affinity for always telling the truth, Honest Abe was famous for abolishing slavery in the US and leading the country against the Confederate forces in the American Civil War. Needless to say, this is a photo opportunity you won’t want to miss out on. Take a stroll through London’s most famous greenery and discover the beautifully thought-provoking Animals at War Memorial. The monument sits on the edge of Hyde Park and provides visitors with an in-depth look at the role of animals in war. Until the invention of motor engines, animals were regularly used in combat which resulted in millions losing their lives. This iconic memorial is a beautiful tribute to those lost souls. Like many of the city’s statues, this tribute to the whimsical storybook character is located in one of London’s many parks. Take a walk through the gorgeous Kensington Gardens and snap a picture of the boy in green tights as he was depicted by George Frampton. This is a must-see if you’re traveling with your little ones. 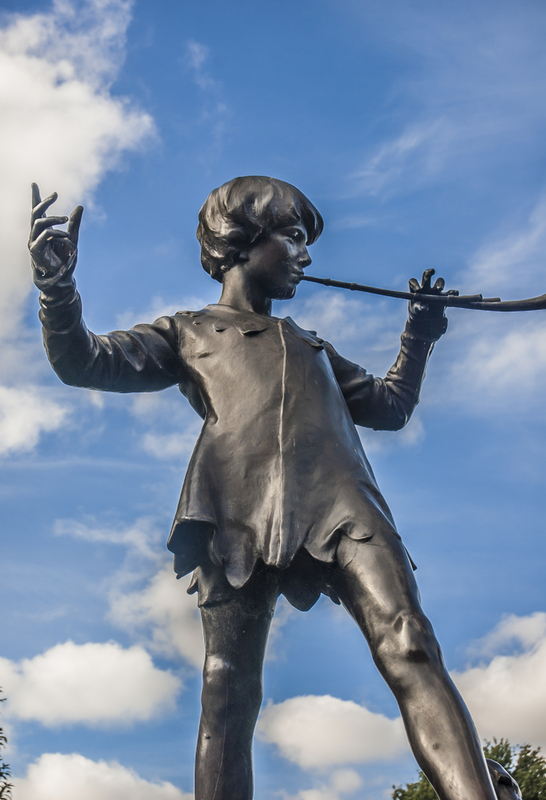 Share the post "Park Grand guide to the statues of London"
This entry was posted in London Travel Guide and tagged London Travel Guide, Park Grand guide. Bookmark the permalink.